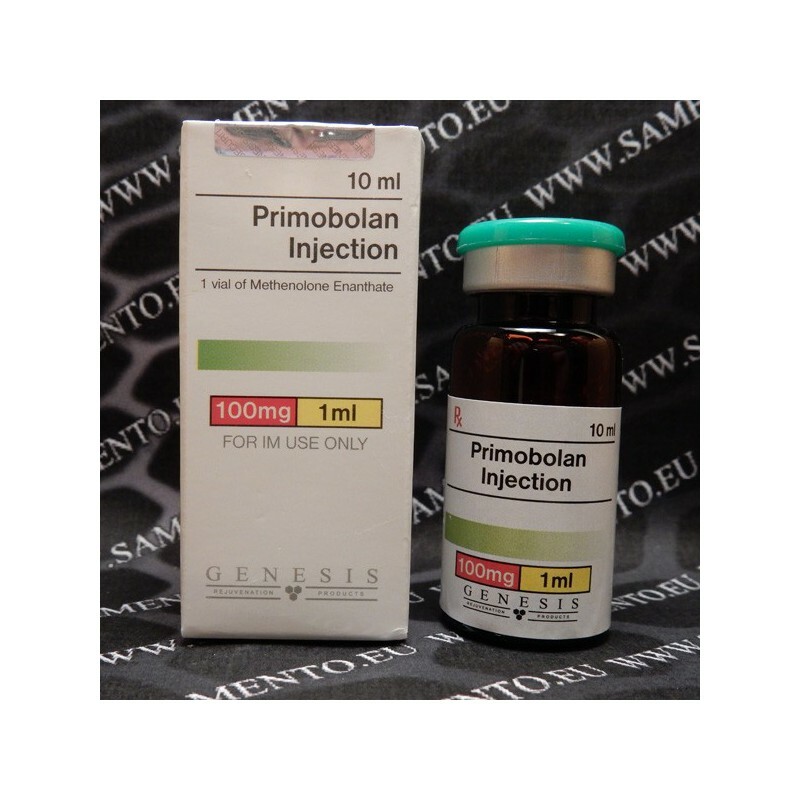 Primobolan?s popularity stems from the fact that it is the only steroid that seems to work well on a low calorie diet (making it a pre-contest drug of choice) and side effects are rarely a problem since it is relatively non toxic, low in androgens and it does not convert to estrogen (aromatize) therefore estrogen related side effects are not an issue. In addition to this it seems to have a positive effect on the immune system (thus its popular use in Aids patients) and the fact that it adds primarily lean mass leads to a strengthening of the whole body system. When you consider these facts it is hard to believe that Primobolan Depot is not legally approved by the FDA in the United States?but that?s politics for you! Female athletes can get good results from 100-200mg a week and 50mg of Winstrol Depot can be added (although virilization problems may occur in sensitive individuals). A safer option would probably be 100mg Primobolan with 7.5mg Oxandrolone (or Winstrol oral, 10mg), which represents a cautious dose for those seeking to experiment with anabolics. 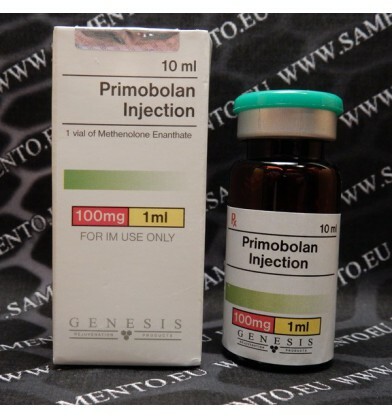 All in all, when you consider the fact that Primobolan is the only steroid that works on a low calorie diet, builds lean mass, adds hardness and tone AND positively effects the immune system it is easy to see why it is one of the most popular steroids on the market and has gained something of a cult following over the years.